The Metrobus could operate on eight new routes, linking Bristol to Bath and Nailsea. 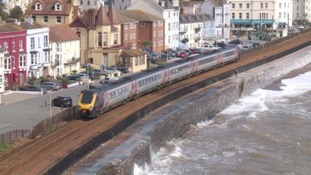 it could also mean a new network for Weston-super-Mare. 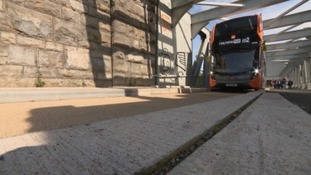 There are already two routes running across Bristol, with a third due to open in January. The West of England Combined Authority is proposing the new routes to encourage more people to stop using their cars. The M2 route has been held up by ticketing problems and vehicles not fitting in the busways designed for them. The M2 will open in November followed by the M1 from Cribbs Causeway to South Bristol in January. The bus will make Bristol the first city outside London with a 'buy-before-you-board’ only service. Police say the Southbound carriageway of the M5 between J25 and J26 should open shortly following a multiple-vehicle crash in which a person died. Investigators have been at the scene but police say their work has now been competed. The Northbound carriageway is expected to remain closed for some time with officers unable to provide an estimated timeframe.